Dr. Claire has been a miracle worker for me! I suffered a very serious car accident resulting in debilitating injuries and Dr. Claire has successfully been able to help me with pain management and living a normal, active life. 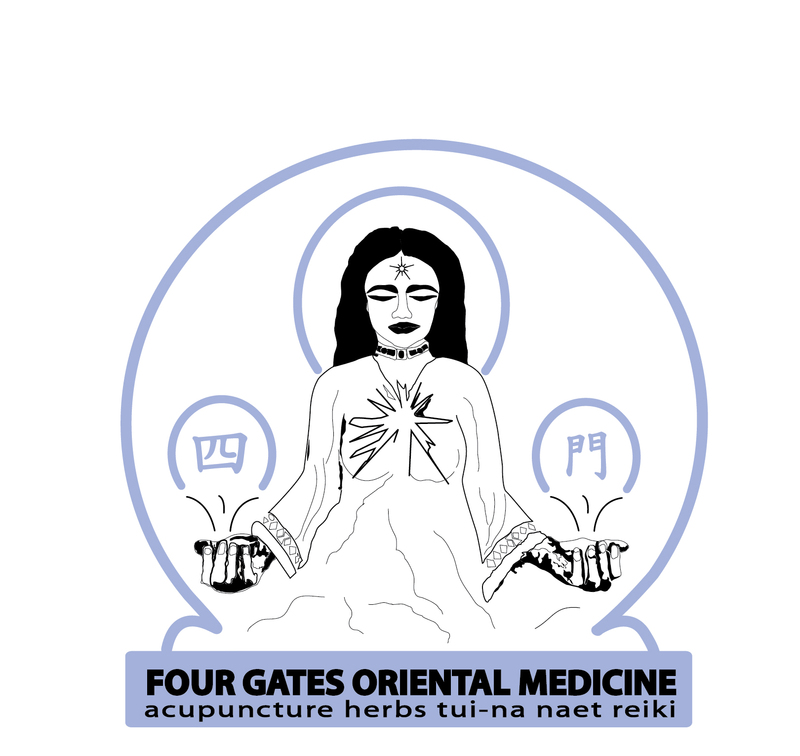 I highly recommend Dr. Claire to anyone seeking acupuncture or alternative medicine. Dr. Claire Fitch is a professional Dr. in her field. She is reliable & has given me relief more than my previous acupuncturists. I always feel very relaxed after and during the treatment. Her knowledge of Chinese medicine & techniques have benifited me greatly. I always recommend her to other people who need relief. Doctor Claire has helped me with my anxiety & stress relief through acupuncture and herbal remedies. She understands how to cure and change issues in a natural and easy way, and she makes anyone feel comfortable in the process of becoming healthier. Dr. Claire has helped me with controlling my Type 2 diabetes with herbal medication and diet. She has brought to my attention ingredients in food and drinks that are not good for our health, and I have started drinking natural teas and more water. Dr. Claire is very knowledgeable and will lead you down a healthier path in life.